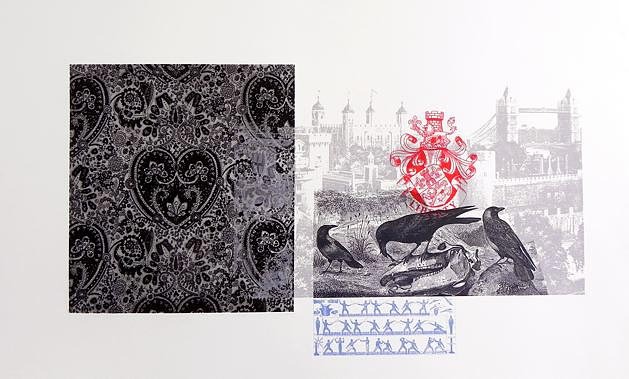 Trained at Central Saint Martins and Camberwell School of Art in London in the 1990’s she has an MA in printmaking and during her relatively short career (b. 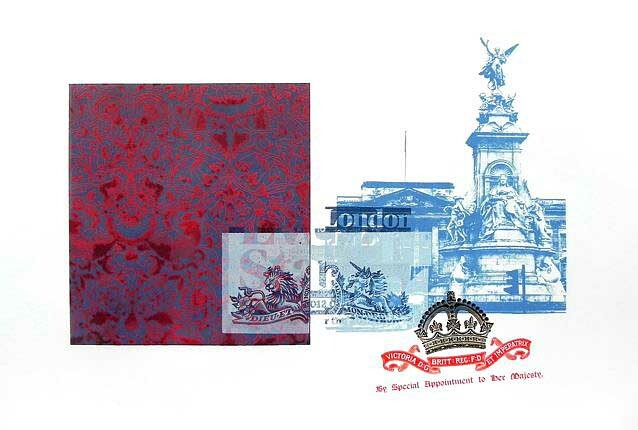 1980) has secured high profile commissions including Shanghai Tang, Selfridges, Liberty of London, the Japanese fashion label FurFur and Coco Ribbon. 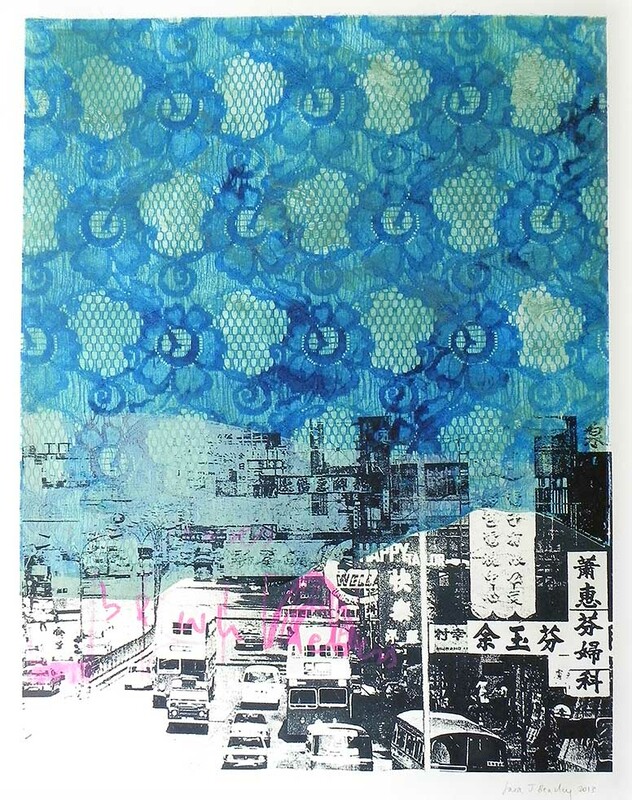 Sara has also been a visiting lecturer in the Printmaking Department of London Metropolitan University. 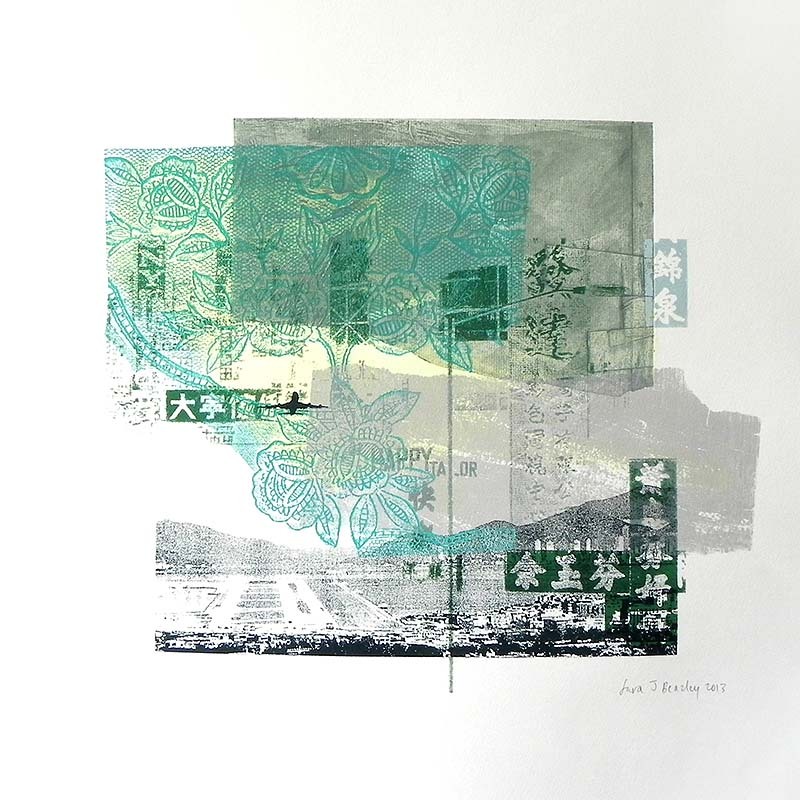 In her work she marries old with new, she employs traditional printing techniques such as etching, drypoint, embossing and silkscreen printing to produce contemporary and original images. Sara’s work is graceful and sensitive. 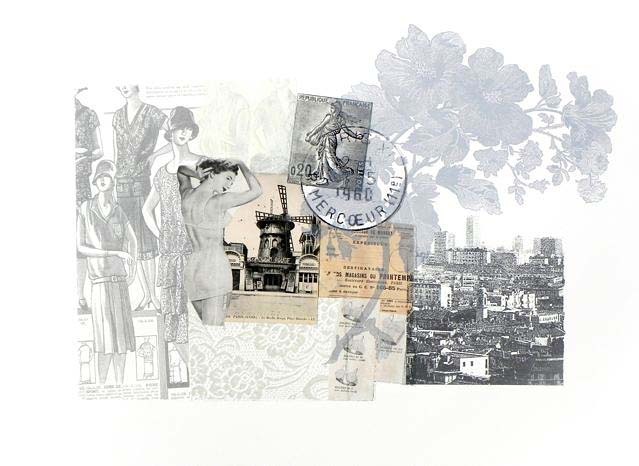 Sara recently had a one person show in the central London gallery Jaggedart and she has shown her work in London, Hong Kong and Paris. 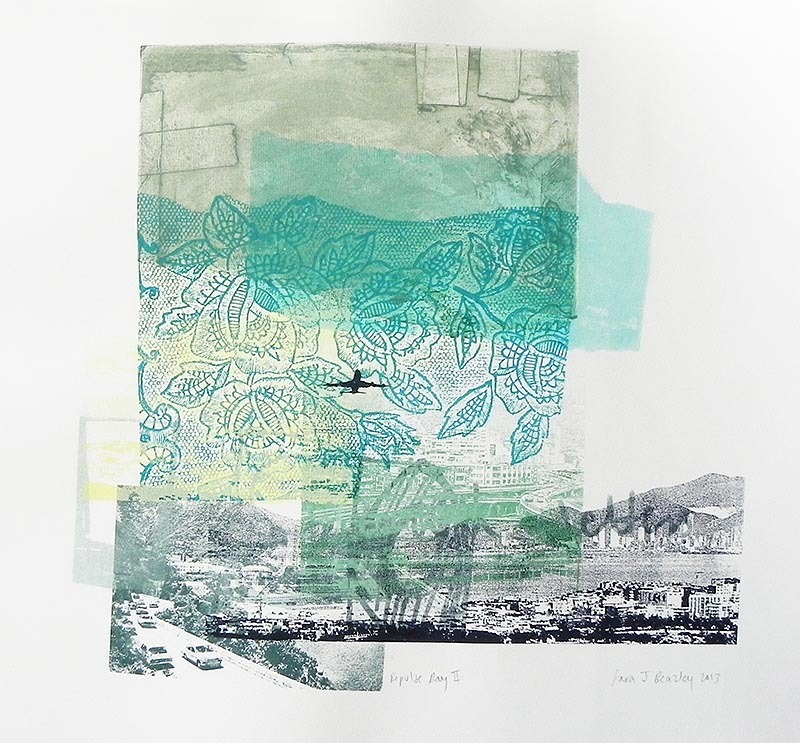 She has received two awards for her printmaking (the Daler-Rowney Award for Excellence and one from the London Print Studio.